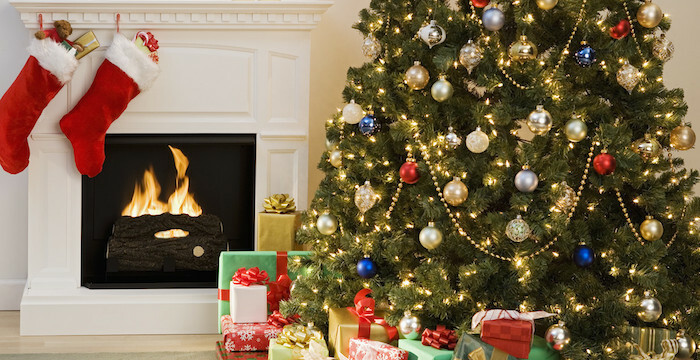 We will start by house cleaning and decorating it to create a festive atmosphere everywhere in your house. With a little creativity and a little effort, you can transform your home into a Christmas experience for all the family and friends to enjoy from the time they walk in. 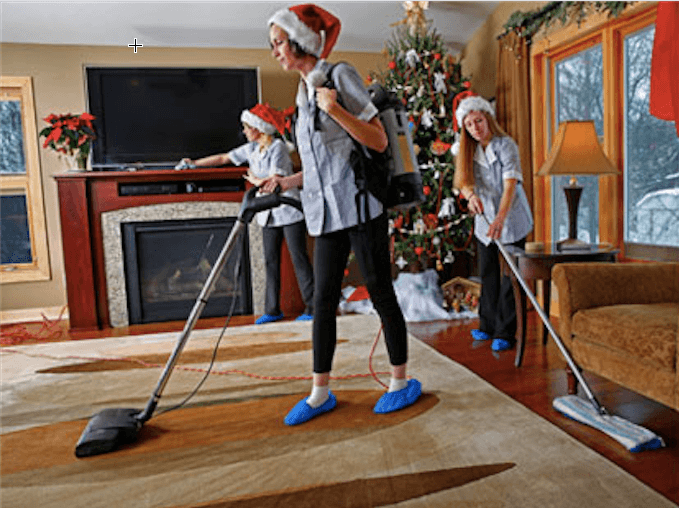 To prepare your house for Christmas, ensure you post a job for house cleaning, you can get offers in minutes as low as AED25 / hour! Ensure a thorough cleaning before making any decorations on the walls and the furniture. Ensure that all the floors are scrubbed and dried, all dust wiped out, sofa, carpet, and curtains are well cleaned. After cleaning up, you can start with the decorations for the festivities. There are various Christmas decorators which include the Christmas trees, wreaths, ornaments, tableware, lights, garlands and other holiday accents that will transform your house into a holiday wonderland. The decorative holiday accent will come in many colors and patterns depending on your house theme color and mostly what your favorite colors are, so it means you can cultivate a unique look for your house this season. It’s advisable to hire a party decorating professional to do the decoration and bring the best out of it. It will save you a lot of time and will give you the peace of mind. Everything during Christmas has to be orderly to bring the best out of it. 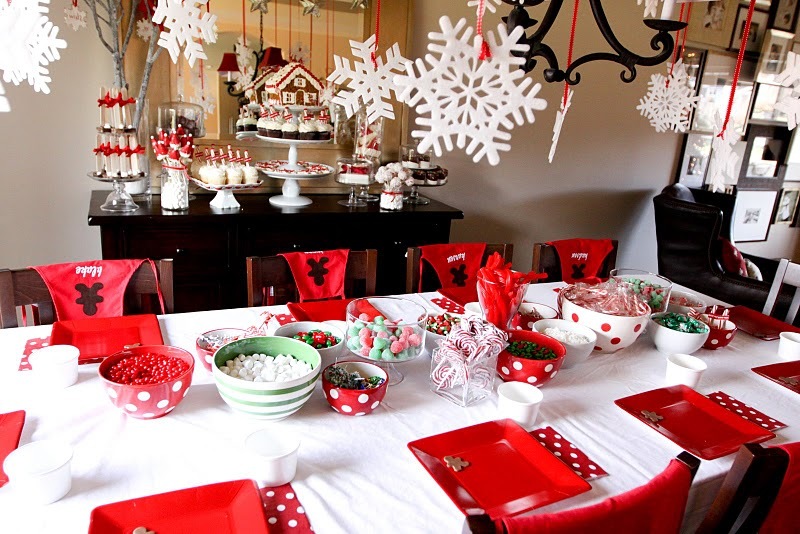 Make sure you get organized for Christmas by following all the party planning guidelines. Using a party planner is key; this will guide you to decide on the theme and the main focus of the holiday celebrations. After that, ensure you set a good budget which will mainly be determined by the number of guests you expect. Once the budget is set, ensure you have a good procedure of how events will flow during the party. Since Christmas is all about merry making, it’s very much recommended to order catering of savory and dessert finger food to avoid the hassle of cooking at home, unless you have confidence in your cooking skills. You can choose from Latin American as well as middle eastern cuisines depending on the family and the expected visitors. When the day comes, the guests and family needs someone to cater for them. It’s useful to make sure you get someone who will lead the entire catering team. They must ensure that everyone is sufficiently supplied with all the necessities they require from drinks to food to wiping towels. Also, make sure to order a special cake to celebrate Christmas with your family and friends. At mrUSta.com, you can find the best cake making and decorating ustas in the UAE. Make sure you get a trusted babysitter to take care of the kids, since in most cases they may not fit in the party with the adults when they are eating, drinking or talking. You can post a job on mrusta.com and get the best child care and babysitting services in the UAE. By following mrUsta guidelines for a better Christmas, you will enjoy your special party with family and friends.